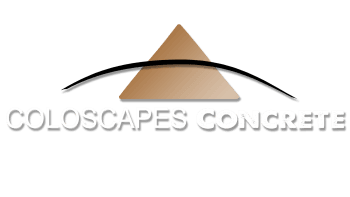 Coloscapes Concrete was formed in 2004 with a vision to create a first-rate commercial concrete company with the capability of providing clients a full service concrete company which includes structural foundations, flatwork and all components of site concrete. Over the years we have created an installation team that can meet the needs of our clientel in terms of quality, cost and schedule. Over the years we have grown from a handful of employees to a company that can staff the most complicated of construction projects. WIth our 50 plus full time staff, we support projects up and down the Front Range while venturing in to Wyoming and Nebraska. We have the resources and expertise to fill the concrete needs for the projects of all shapes and sizes.